Sandy Tolan NPR coverage of Sandy Tolan: News, author interviews, critics' picks and more. 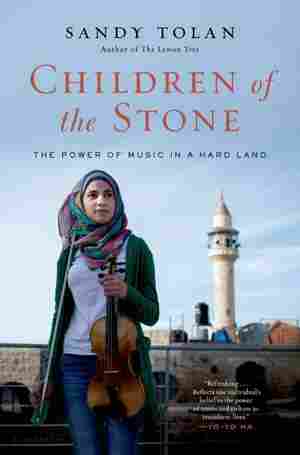 July 12, 2015  Children of the Stone tells the story of a rock-throwing Palestinian teen's journey to found a music school. NPR's Lynn Neary speaks with Ramzi Aburedwan and author Sandy Tolan.